Gosh it's been a long time since I last posted. No wonder I have had to make a robe for my mother, and for myself a major Georgian outfit from scratch. And of course life it's self happens. stays. 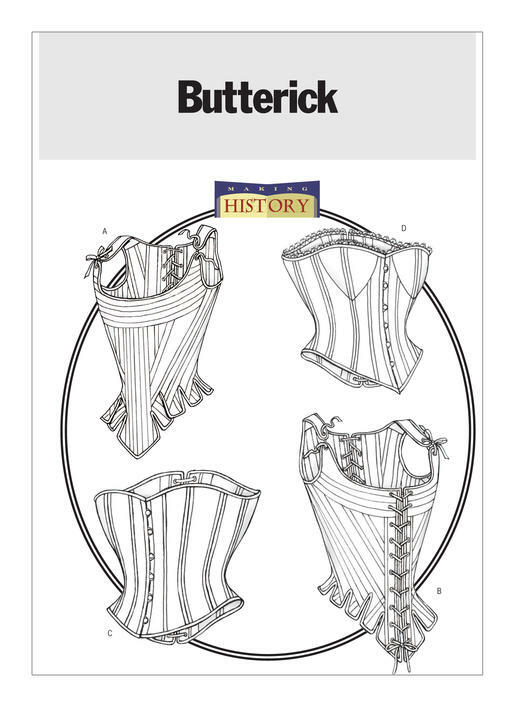 I purchased the B4254 Butterick Making History Corset Patterns chose to make corset B.
Corset A and B are virtually the same, except corset B allows the wearer to put the corset on by themselves, because it is laced at the front as well as the back. This is what I wanted. I don't know why I made the decision to hand sew the corset. Maybe I wanted more control, maybe I wanted to know what it was like to hand sew a corset, maybe I wanted to know what the dressmakers of the time went through. It was a good idea at the time, but half way through my poor hands were complaining. Overall I am glad I made this decision. 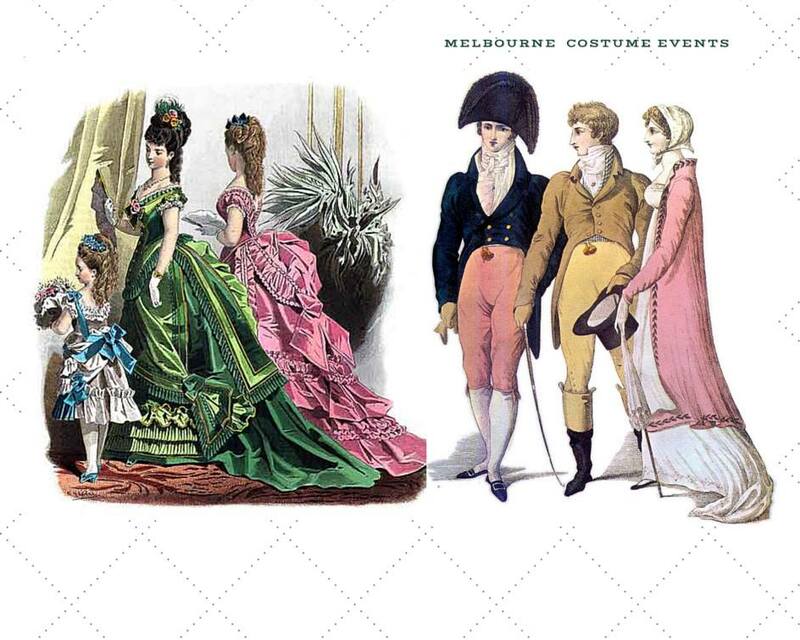 Now that I look back, I really appreciate my corset more. I used spiral steel boning. Which is fairly easy to cut with little pliers. 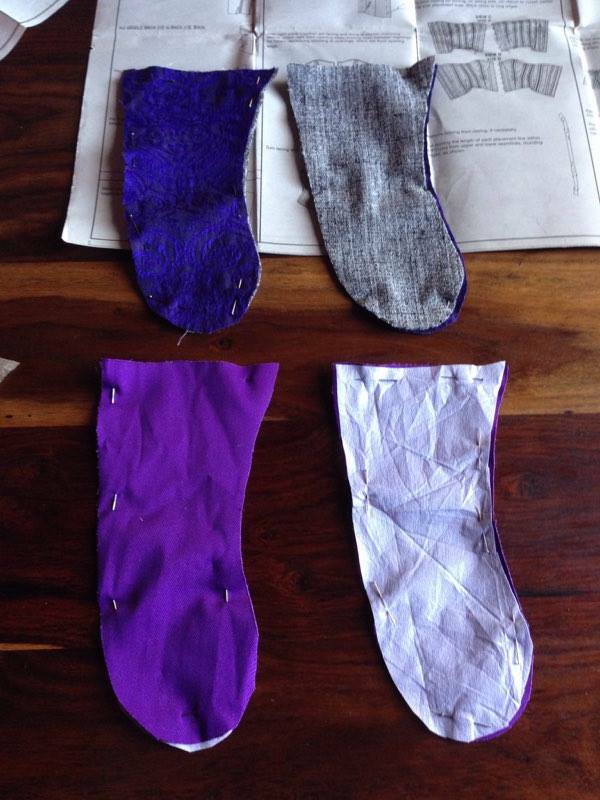 A sample of my hand sewing. Overall I was very happy with the corset. The only changes I made to the Butterick pattern was to add more boning in the chest area. I do realise my binding is better on the left hand side. The binding on the right, is rather dodgy. I find it very comfortable to wear the stays and I can drive in them really well. Bonus! Overall the instructions were great and well illustrated. 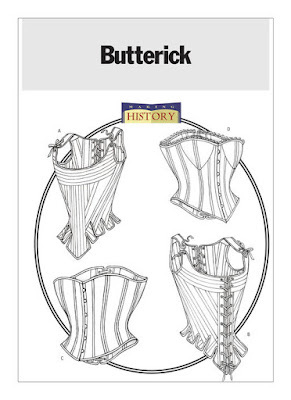 I hope to make the other 3 corsets at a later day. I recommend this pattern to a sewer who has some experience in making a corset.